These are just the statutory non-negotiable assessments. Take in to account the thousands of children sitting the 7+ and the 11+, not to mention the internal testing done in schools, your child should be a pro at testing by the age of 12. How you frame the tests in general conversation will have a huge impact on how the child sees them. 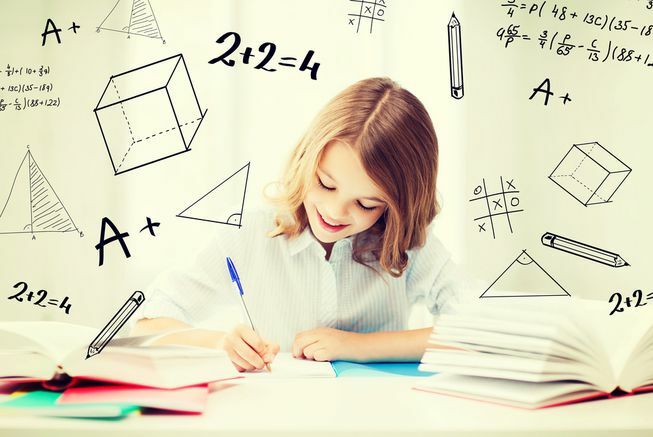 Whilst you may think they are a waste of time and not important, telling your child this isn’t particularly helpful, given that they don’t have a choice in the matter and as they get older, the results of the tests they sit can shape their future. On the other side, try to avoid pressure or over-revising. Children learn and perform best in a supportive but relaxed environment. Whether your child feels anxious or not during tests, mindfulness is a fantastic skill to practise. Quietening the mind and relaxing the body helps children to feel comfortable and perform their best and it has been shown to improve concentration. Download some meditation tracks to do before bed time or as a family – or join our special workshop with psychologist Louise from ‘Calm Strong Minds’ called ‘Learning Mindfully‘ on the 24th February in Chislehurst. There are many things you can do to prepare your child practically. Help them make a manageable timetable for revision, ensure they have a comfortable place to study in the home, make sure they sleep well and have a good diet. Lots of positive praise for their hard work can also work wonders for their motivation. For example, you could leave little notes of affirmation around the house for them to find. Whether they are ‘academic’ or not, help your child to understand that these tests are only assessing a particular part of the curriculum. While it’s important they do their best, keep perspective about how important they actually are. Remind them that they might excel in areas of other learning – sport, music, dance, relationships, humour etc. For younger children, an ‘all about me’ book can be a helpful way to celebrate non-academic strengths. Don’t forget to tell your kids how proud you are of them and that you will celebrate their achievements in all areas of learning and support them however they perform in tests. For more, subscribe to our newsletter below. We also offer learning consultations and parent workshops.